A free networking seminar for new, existing, and prospective members, SMART Start is your opportunity to learn how to maximize your Chamber membership. 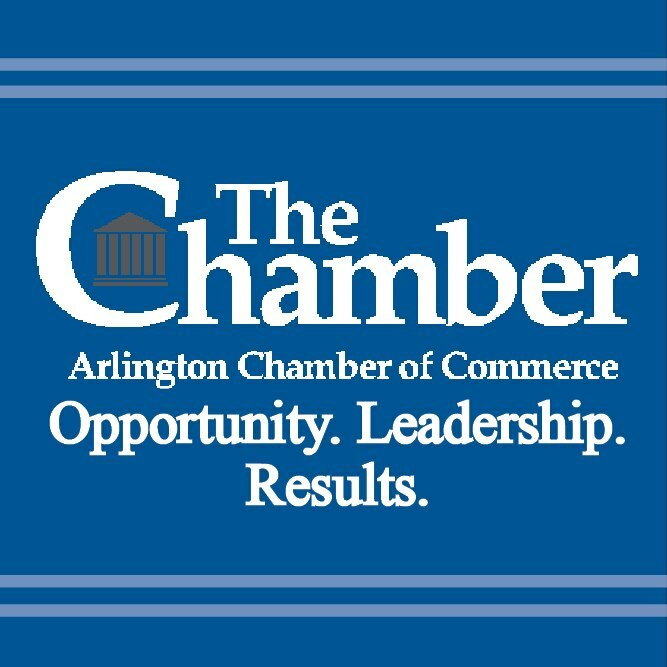 Learn about the Chamber and the many ways you can get involved through events, networking, sponsorship opportunities, and joining committees. Take advantage of the opportunity to meet our staff, future clients and associates, and expand your membership potential at SMART Start! 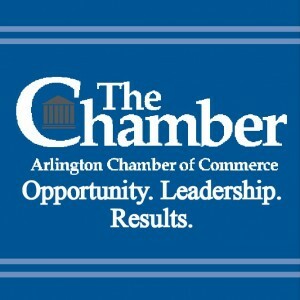 The Chamber office is located 0.2 mile from the Courthouse Metro station (Orange & Silver lines). Two hour metered street parking is available in front of the Chamber office. There is also two hour metered parking in the ground lot at 14th Street & Courthouse Road, across from the Arlington Courthouse. An underground parking lot is available at 14th Street & Taft Street with rates of $4 (1 hour), $6 (2 hours), and $8 (until closing).